This is a series of posts in which I have asked learners ten questions about learning English. I hope that the answers will inspire other learners and give them some new ideas. If you would like to answer these questions as well, you can send me your answers via the learners helping learners form. 1. Which country are you from? 2. 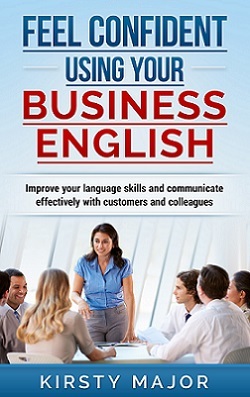 Why is it important for you to be able to speak English? 3. Have you ever been to England? If so, where did you go and what did you do? </h3? I went to liverpool for 3 days, it was awesome I was delighted with the accent, i did some touristic things related to the beatles cause i love them, I also visited some museums they are free. 4. Where do you go to find information in English? This could be written or audio information. 5. Do you have a favourite book or song in English? 6..Do you have any friends or tandem partners with whom you can practise your English? If so, where did you find them? 7. If you could change one thing about the English language, what would it be? 8. Which online dictionary do you use? 9. Do you know any good Facebook pages for English learners? 10. How do you make sure that you remember new words? Repeat them and use them in sentences. Do you have a blog or a personal web page? we are podcasters and sometimes give tips about learning English. Learners helping learners – read the other articles. If you don’t want to miss any updates to this series or you are generally interested in information about learning English, you can sign up for the English with Kirsty newsletter.